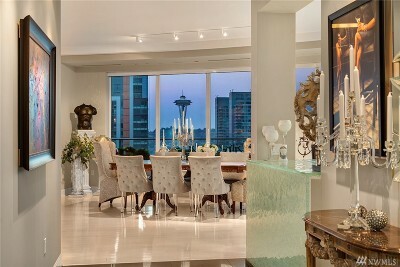 Downtown Seattle puts you in the heart of the best Seattle condos available. 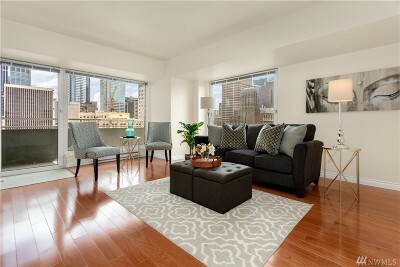 Condo sales are strong due to interest rates and inventory gains in a "booming real estate market" so if you are looking for an area with an urban lifestyle, Downtown Seattle condos are right for you. 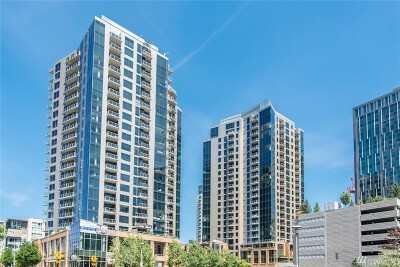 Within the next decade, 49 new condos are due for completion. Most buildings are selling out before the construction is even finished. Many people have already discovered the unique, high energy experiences a life in the city has to offer. 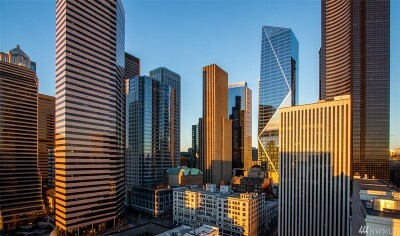 Downtown Seattle generally appeals to those searching for upscale living. 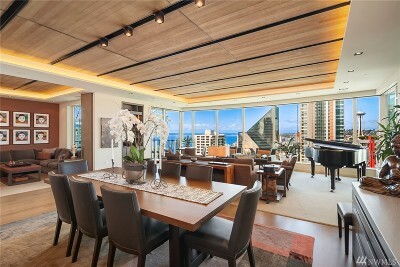 However, condo's range in price anywhere from $300,000 to $2 million. 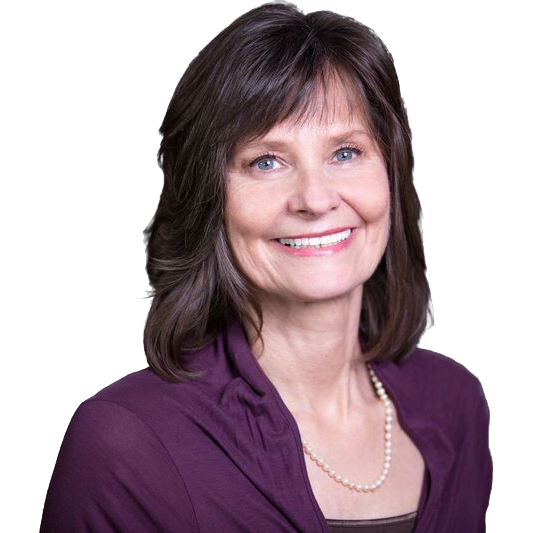 Prospective buyers are those seeking city lifestyle and looking for an up pace change. Getting around has never been more convenient with the large array of transportation Downtown Seattle has to offer. The monorail shuttles you around to places of interest such as the Westlake Shopping Center, the Space Needle and the Seattle Center. Public transportation and parking garages make getting around more efficient. A Seattle favorite and widely used method is walking. All you could ever want is located within a generally manageable walk. Be able to say you experienced Seattle by ferry and ride the ferryboat to each of the surrounding islands. 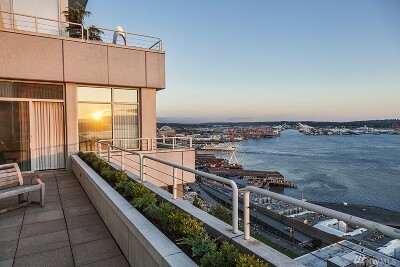 Condos in Downtown Seattle are situated right on the Elliott Bay waterfront like the rest of the city. 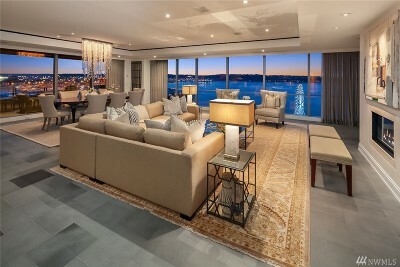 Spectacular views of majestic skylines and the Puget Sound are right outside your window. Enjoy all the metropolis has available by day. Quest Field, home of the Seattle Seahawks, the Seattle Aquarium and renowned shopping centers provide entertainment for all areas of interest. For all you coffee lovers, this is the city that Starbucks originated. Bring your coffee and take a stroll along the waterfront. There is never a lack of nightlife in downtown Seattle between the live theaters, jazz lounges, bars, and restaurants. 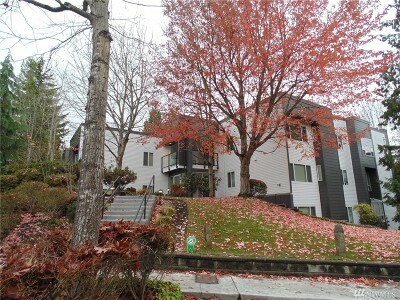 The exciting opportunities mentioned are simply some of the popular draws of relocating to a Downtown Seattle condo.